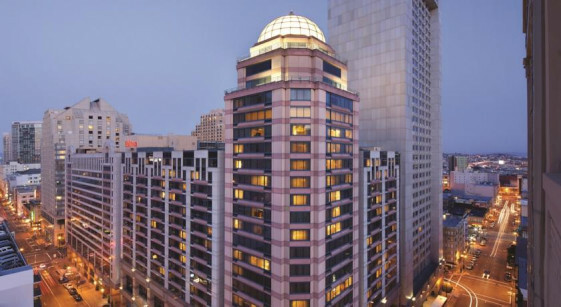 This historic three-tower hotel provides rooms with city views, a Cityscape lounge on the 46th floor & a 16th floor pool deck. 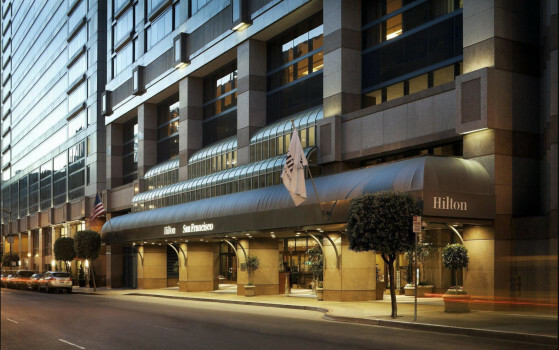 The Hilton Union Square is located just steps from Union Square and in the heart of San Francisco. 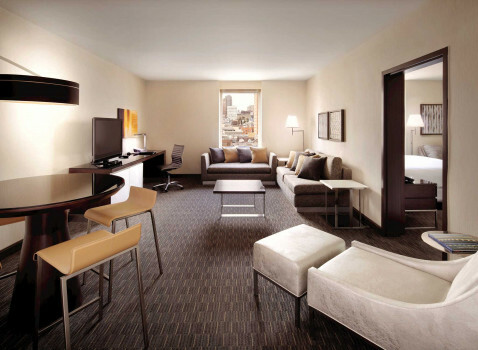 Guests traveling for business can enjoy being only five blocks from the Moscone Convention Center, Bank of America, Charles Schwab, and other downtown corporations. Take Highway 101 north and exit at 7th street. 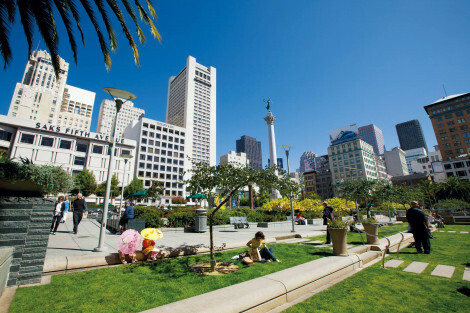 Turn right on Folsom street, then left on 5th street. Cross Market street and turn left on Ellis street to Mason Street. Our garage entrance is on Ellis Street between Mason & Taylor Streets. 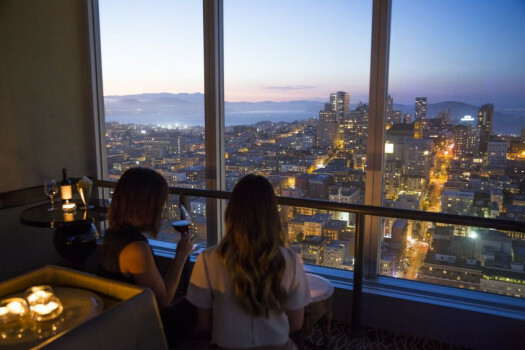 San Francisco Transportation to SFO is hassle free when you ride with GO Lorrie's Airport Shuttle and Private Car Service. Boasting over 30 years of experience, GO Lorrie’s offer a convenient service for a great price.